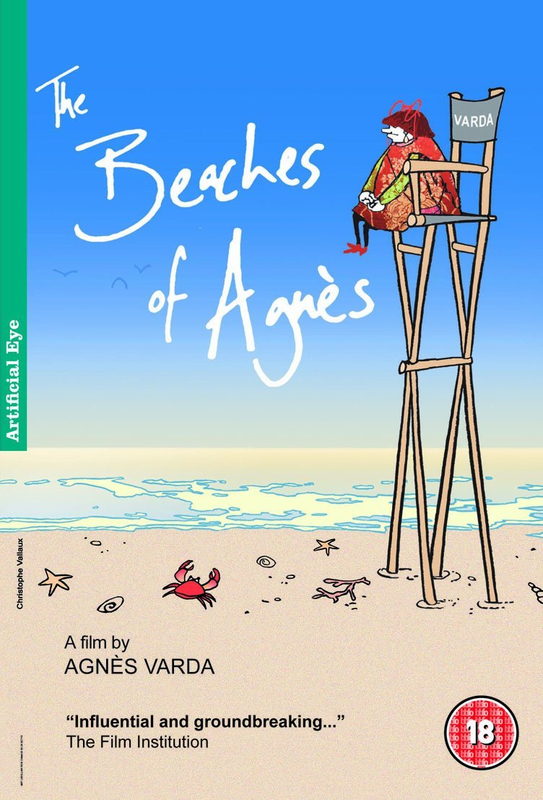 Intimate and inventive autobiographical portrait of acclaimed experimental French director Agnès Varda. A member of the French New Wave and married to fellow director Jacques Demy, Varda pioneered the 'cine-writing' style of filmmaking, carefully planning every aspect of the film in order to achieve the greatest emotional response. Taking a detour from the standard forms of storytelling, Varda relates her own story by employing a range of filmic techniques, including the re-staging of dramatic events in her life, and the use of symbolic visual sets that combine to flesh out her thoughts and concepts, while at the same time giving an insight into her creative processes through the years.